Posted Apr 22, 2019	 B2B copywriters specialize in writing content for businesses that work with other companies. Learn more about what kinds of businesses hire B2B writers and how it impacts their lead generation capabilities. Posted Apr 15, 2019	 Personalized content has overwhelming advantages over generic content. Learn the difference and how it can benefit your business. Posted Apr 10, 2019	 To generate leads, your content needs to speak to your audience according to where they are in their decision-making process—also known as the buyer's journey. Posted Apr 1, 2019	 Know the difference in quality content vs quality content. Which is most important to your entity? And which will get you the results you're looking for? Learn more in our new blog post. 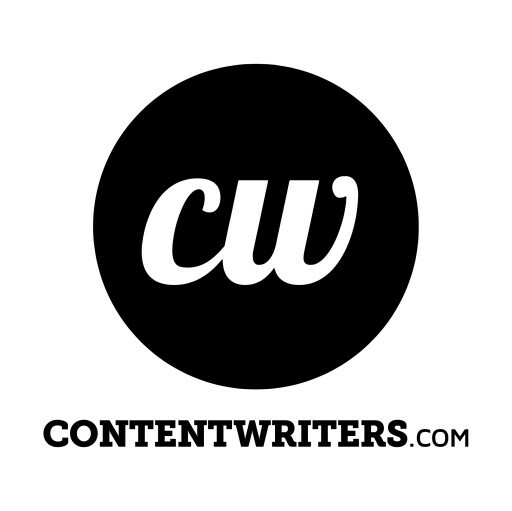 Posted Mar 28, 2019	 Thinking about hiring full-time writers to create content for you? It might be much more expensive than you realize. 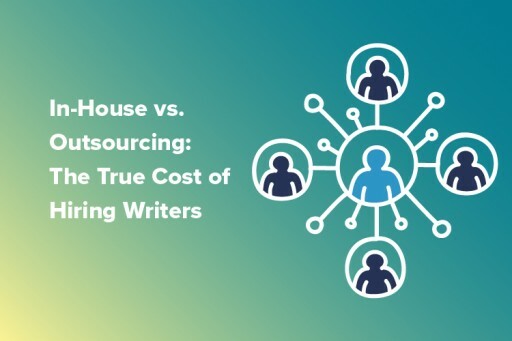 Our latest white paper breaks down the true cost of hiring writers in-house and when might be the right time to think about outsourcing content creation. As businesses realign to adapt to a fast moving world, is it worth it for them to make full-time hires or to outsource as much as possible? Posted Mar 25, 2019	 It's 2019, and the rules for Google ranking and higher SERP placement have changed again. Read our new blog with an actionable list to improve your Google ranking. 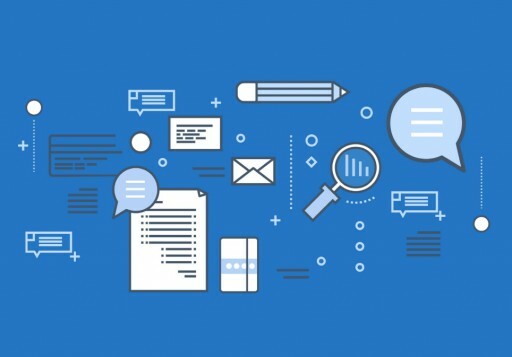 Posted Mar 20, 2019	 A growing number of companies have come to realize the importance of hiring a content strategist. Read our new blog to learn more about content strategists, and the work they do to ensure smooth content marketing. Posted Mar 12, 2019	 Been blogging a while? It's likely you have some older posts, not getting the attention they deserve. If properly optimized, these posts could become your biggest source of organic traffic. Posted Mar 5, 2019	 Quality always outranks trends and keyword-stuffed articles when it comes to effective content. Take cues from top content creators and become the best content creator in any niche. 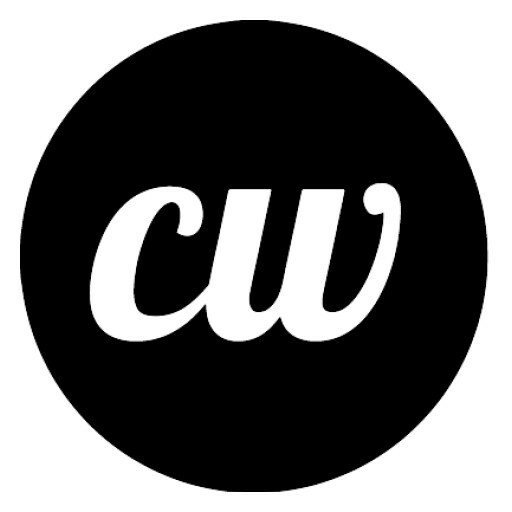 ContentWriters releases new study highlighting the growing need for companies to invest in marketing automation through chatbots and content. What is a Waterfall Content Strategy and Why Do I Need One? The company will be sponsoring the Content Creation track to be held throughout the day on Thursday, Sept. 6. The white paper will educate businesses on how to craft compelling storylines that connect with consumers and boost engagement. The study concludes that content marketing is much more effective than PPC advertising for rehab centers. The marketplace allows customers to browse topic ideas researched and pitched by expert content writers. Informed by metrics and user feedback, the white paper details proven eCommerce marketing tactics. 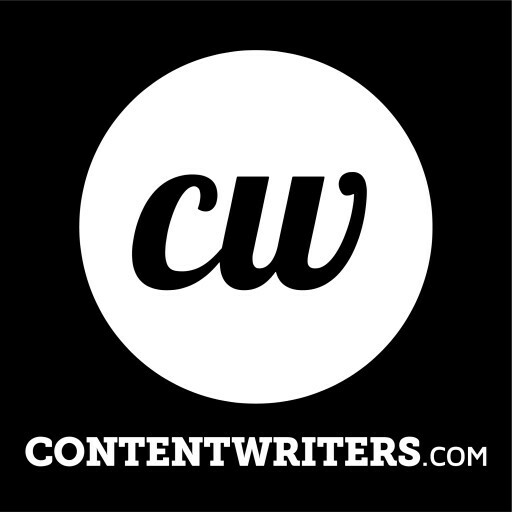 With a focus on finding expert content writers and the demand for high-quality content, ContentWriters supports U.S.-based writers and helps grow our nation's economy.